Beautiful All Brick Waterfront Bungalow! 890 Ft Of Shoreline And On 3 Acres, This 3 + 1 Bedroom Home Features A Large Master Bedroom With En-Suite And Large Walk-In Closet, Two Bedrooms With A Walk-Out To A Massive 100 Ft Deck With Panoramic Views Of Lake Seymour And Abundant Wildlife. 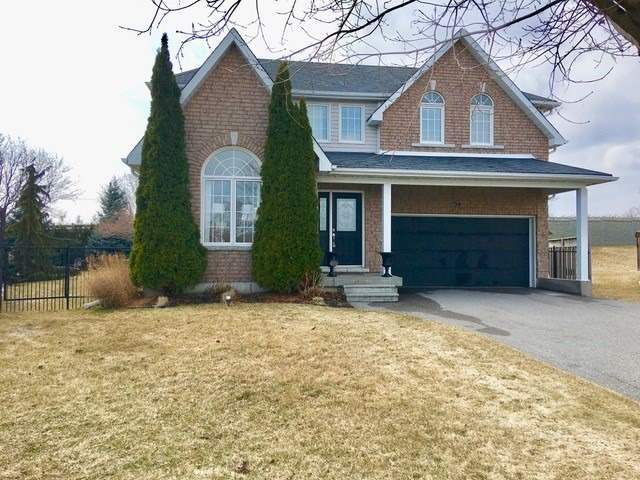 Fully Finished Basement With Walkout And An In-Law/Rental Suite With Bedroom, Den (Previously Used As A Second Bedroom), Full Bath, Kitchen, Living Room And Separate Entrance. 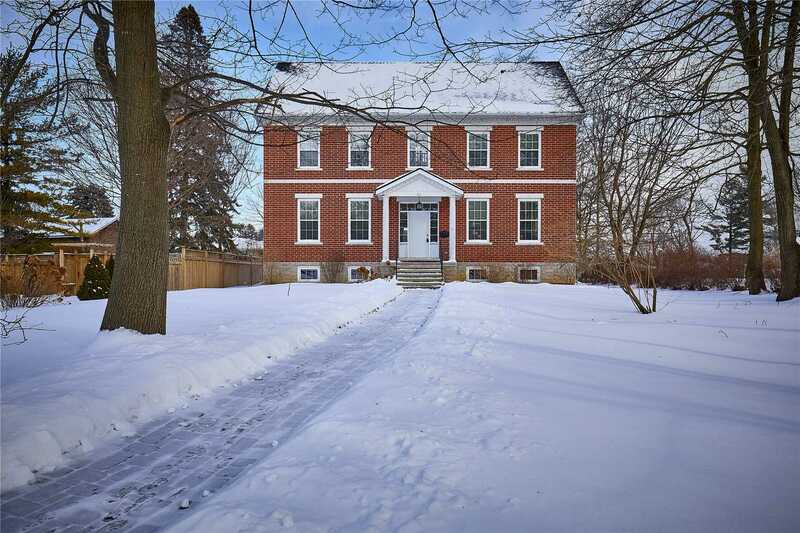 This Wonderful 5 Bedroom, All Brick Family Home, Backs Onto Conservation Land And The Ganaraska River. The Backyard Features A Beautiful Above Ground Swimming Pool With A Large Wrap Around Deck. The Spacious Living Room Has A Gorgeous Wood Burning Fireplace. There Are Two Bedrooms On The Main Floor As Well As A Main Floor Laundry And Bathroom. On The Second Floor You Will Find A Large Master Bedroom, 2 More Bedrooms And A Newly Renovated Bathroom. 3 + 1 Bedroom Raised Bungalow In Nice Cobourg Neighbourhood Close To St. Marys Secondary School. 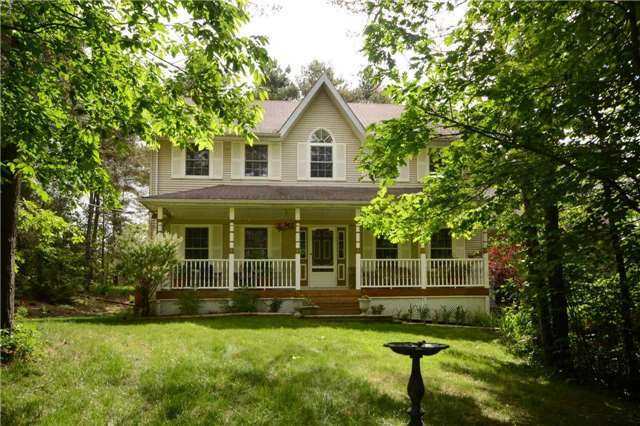 Features 3 Bedrooms On Main Level, Master Bedroom W/ 3 Pc. 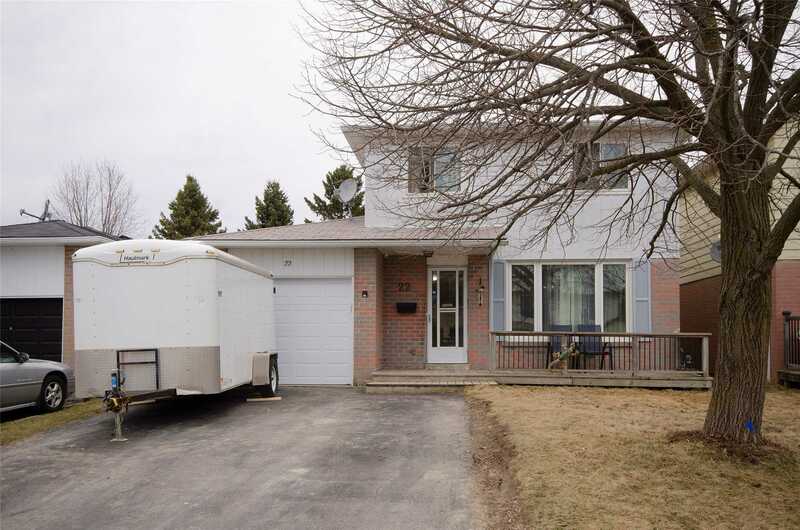 Ensuite, Large Eat-In Kitchen W/ Walkout To Deck, Fenced Back Yard With Heated Inground Salt Water Pool ( Pump And Salt Cell New 2018 ). Lower Level Has Rec Room, Bedroom, Laundry Area And 2 Pc Bath. Shingles Replaced November 2017. All Measurements Are Approximate. Immediately Upon Entering This Sunny Bungalow, Youll Feel At Home. Spacious Dining Room At The Front With West Facing Picture Window. Kitchen With Tiled Floors And Breakfast Bar Island. Large Yet Cozy Family Room With A Walk Out To Deck On The South Side And At The North End Of The Room, A Napoleon Wood Fireplace Insert. Lower Level Has A Workshop/Utility Room, Sitting Room/Office And Finished Rec Room With Walkout To The Garage. Enjoy The Great Location Of This "Victoria Gardens" Main Level Condo, Tastefully Renovated With Spacious Entry And Hallway, Open Concept Kitchen, Dining And Living Room With 2 W/Os To Your Personal Secluded Courtyard Enhanced By Professional Landscaping, Two Bedrooms With Ensuite, A Few Of Many Features Are Hickory Hardwood Firs, Ecostone Counters In Kitchen, Steam Shower, 46X56"Pantry And More. Steps From Lake Ontario, Marina And Yacht Club ,Beach. 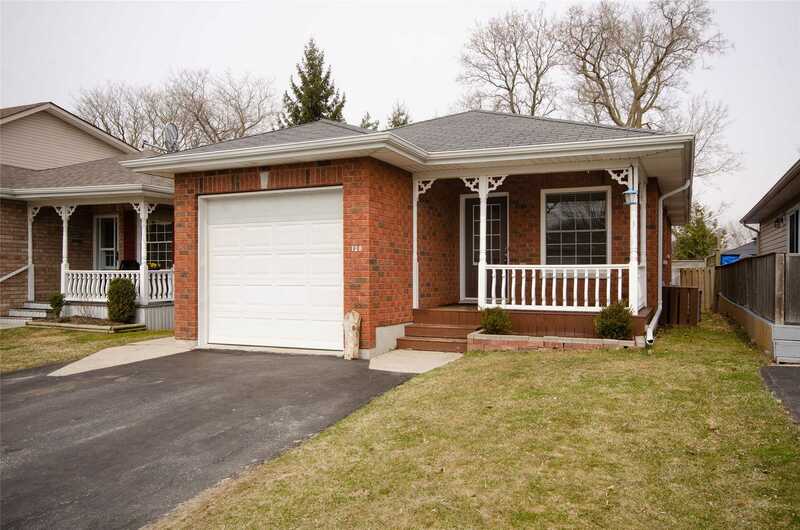 Welcome To 22 Peacock Blvd, A Beautifully Finished Home In A Well Established Family Friendly Neighbourhood. Open Concept Main Floor With A Gorgeous New Kitchen With Maple Cabinets And Granite Counters, Open To The Dining Area And Living Room For A Lovely Spacious Feel. A Custom Oak Railing To The Second Floor Where There Are 3 Nice Sized Bedrooms And A Full Bath. 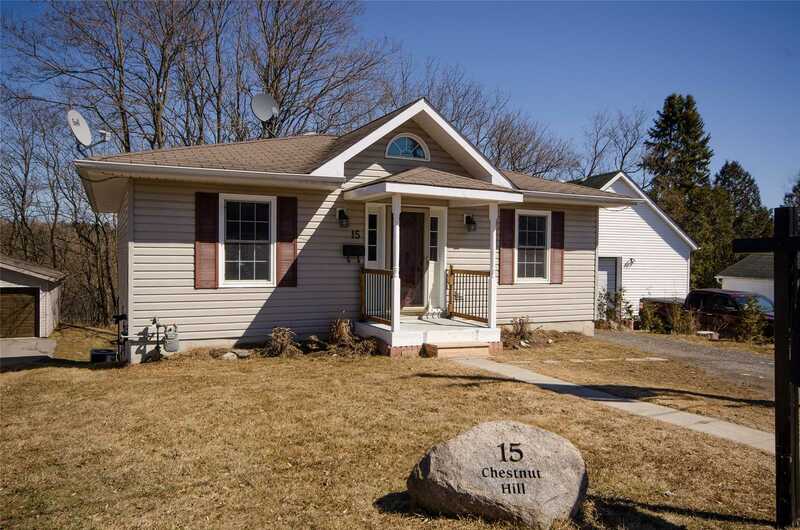 Basement Is Finished With A Large Family Room And 2 Pc Bath. 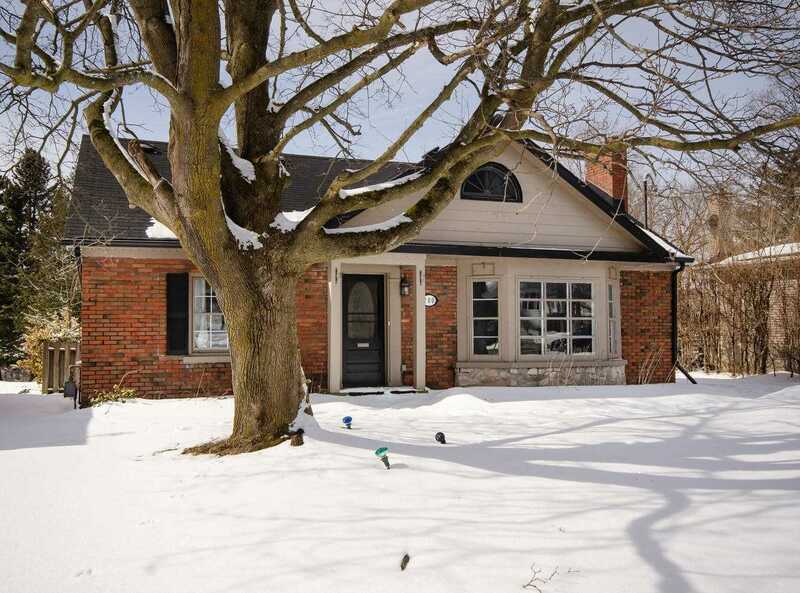 This All Brick Bungalow Is Set Within A Lovely Family Community, Close To All Schools, Parks, And Several Walking Trails... And The Grocery And Hardware Stores! Comfortable Living Room Opens To The Kitchen; And A Hall Leads To The 4 Pc Bathroom, And Two Main Floor Bedrooms. Basement Has A Decent Sized Rec Room, 3 Pc Bathroom And Two 10 X 9 Carpeted Rooms Which, At The Time Of Construction, Were Built As Bedrooms. Pls Check Current Building Code. A Perfect Home For Entertaining, This Gorgeous Bungalow In Penryn Village Boasts Many Recent Updates. Open Concept Plan With Bright Living Area, White Kitchen With Granite Counters, Living Room And Vaulted Ceiling And Gas Fireplace. 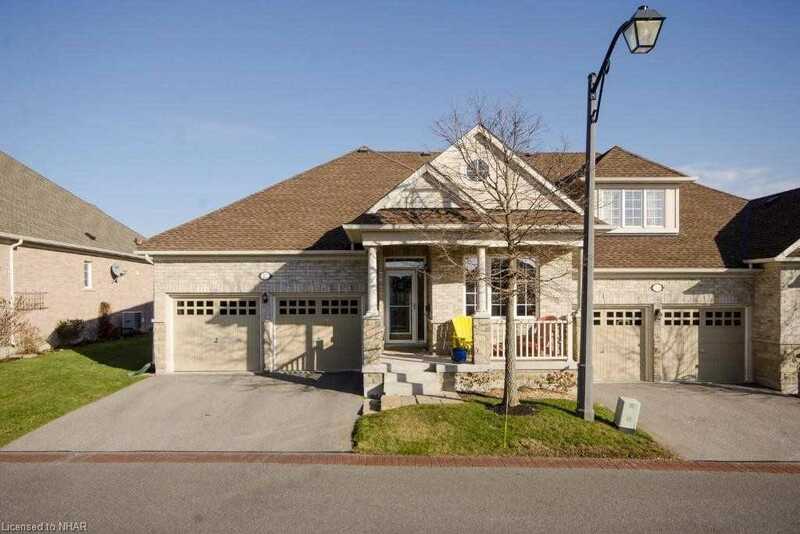 A Lovely Master Suite With Hardwood Flooring, Walk-In Closet And A Brand New Ensuite Bath. 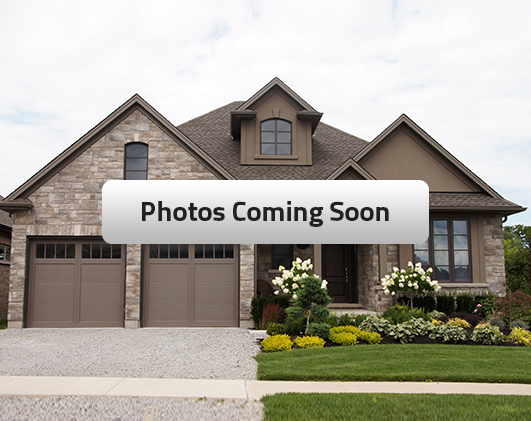 Completely Finished Basement With 2 Family Rooms, 3rd Bedroom And 3Pc Bath. This Open Concept, 3 Bedroom Ontario Cottage Reproduction Is Bathed In Light. A Well Planned Kitchen With All New Appliances Ope To The Dining Area And Living Room, Two Large Bedrooms With Lots Of Closet Space And A Full 4 Pc Bathroom On The Main Level. With A Large Family Room, 3rd Bedroom And Second 4Pc Bath In The Walk-Out Lower Level, There Is Plenty Of Living Space. 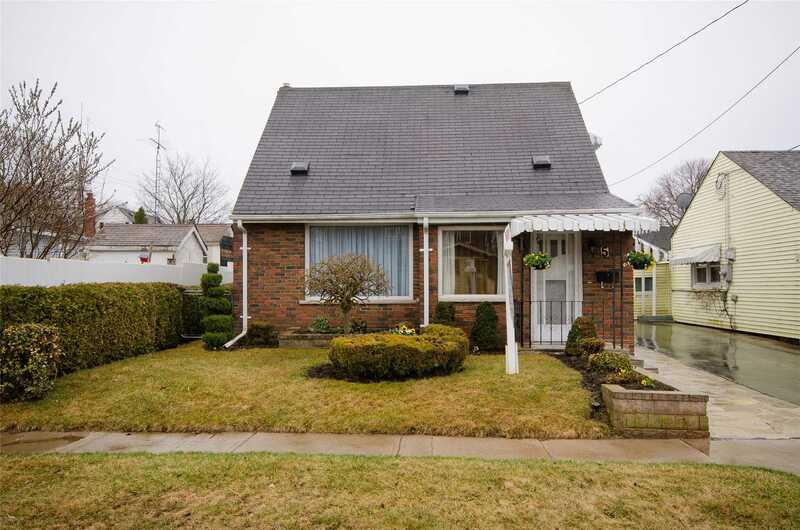 This Charming 3 Bedroom Brick Bungalow Is Set In One Of Port Hopes Long-Established Subdivisions, Close To Public Schools And Parks. A Real Family Neighbourhood, This Charming Home Will Also Appeal To The Creative Gardener. Its Tiered Back Yard Is A Perfect Canvas For A Terraced Landscape While Still Providing Plenty Of Space To Sit Out. 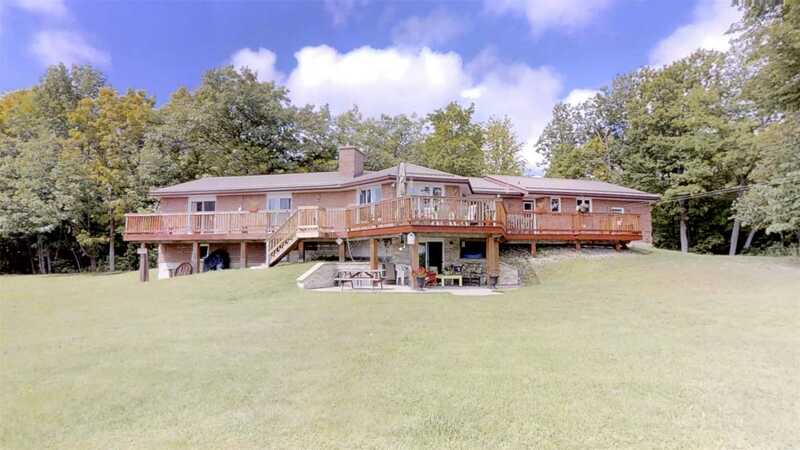 An Over Sized Deck Faces East With Views Of The Hills In The Distance. 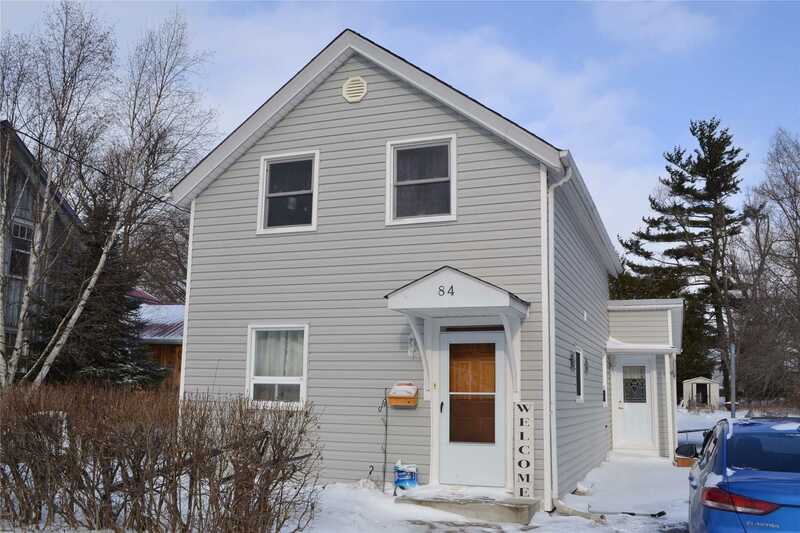 Spacious Custom 2 Bdrm. 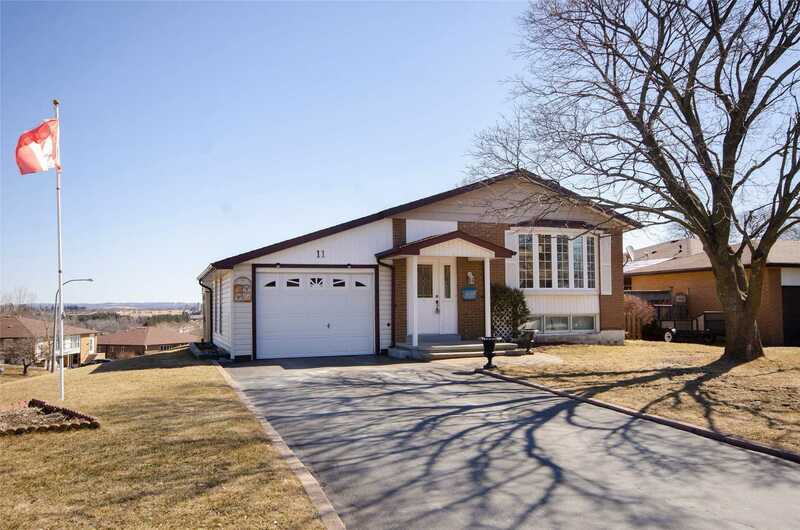 3 Bath Home On Large Lot Close To Schools, Sports Complex & Easy 401 Access. 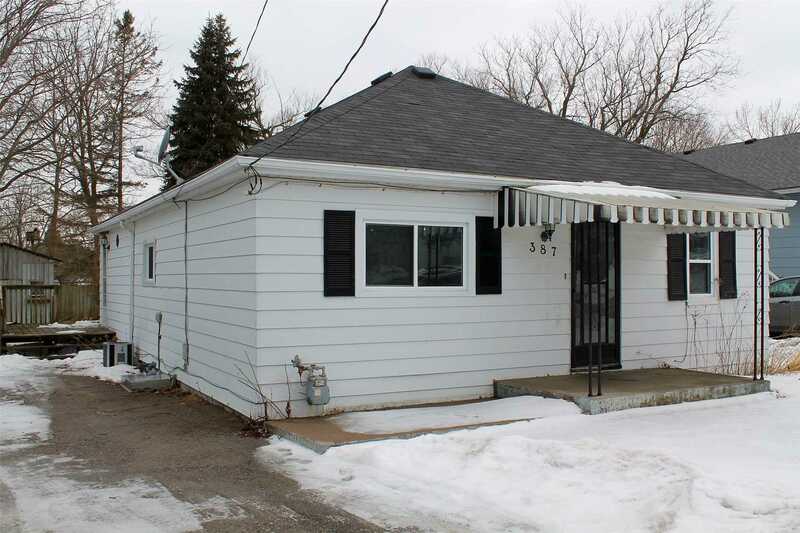 Well Cared For With 2 Decks, Eat-In Kitchen, Massive Basement With Family Room And Loads Of Storage. Main Fl Laundry, 2 Fireplaces, Attached Garage, Hardwood Floors, Cathedral Ceiling. Lots To Love Here! All Parties Are Aware Of The Port Hope Area Initiative. 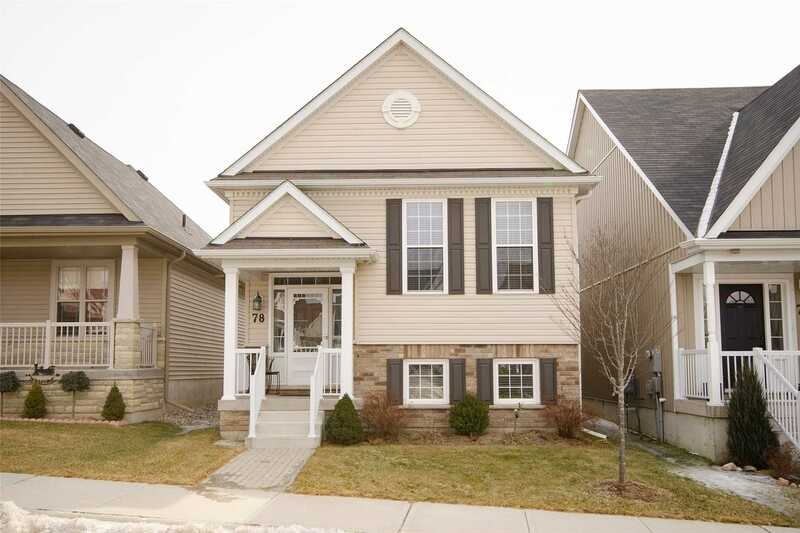 Perfectly Lovely Location For This 3 Bedroom Home In The West End Of Cobourg. 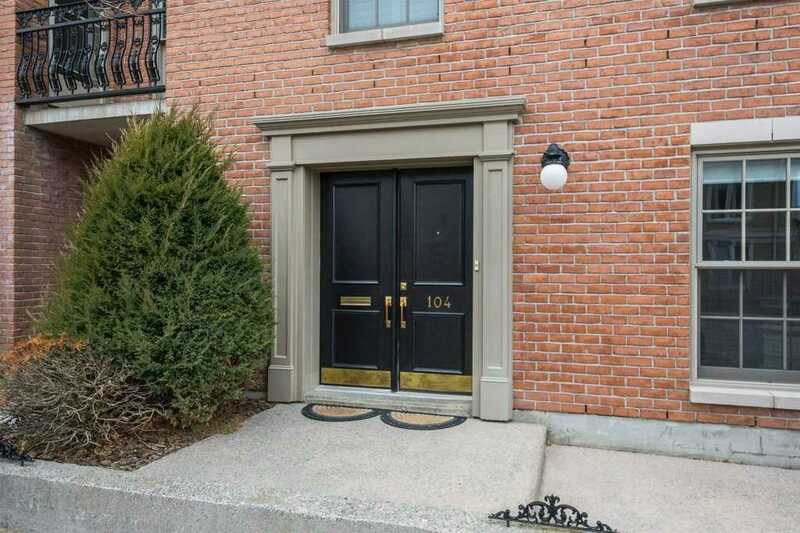 Close To All Amenities The Downtown Of Cobourg Has To Offer. 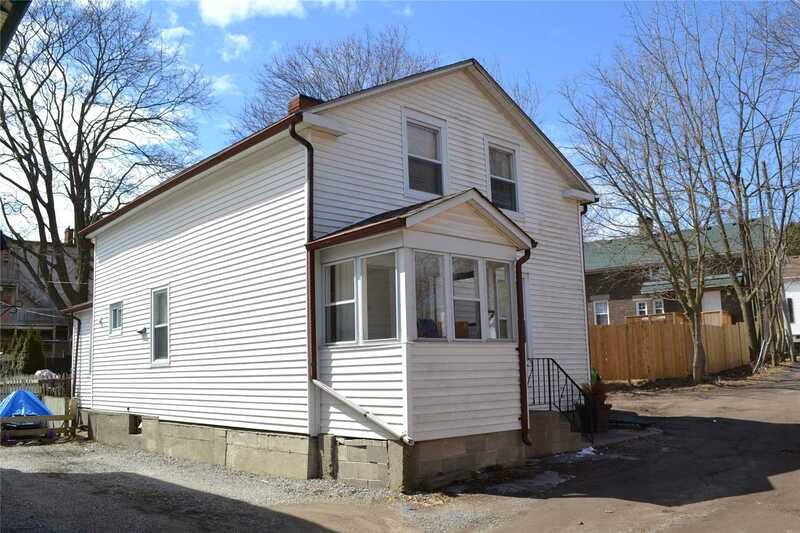 Put Your Stamp On This Home As A Retirement, Starter Or Investment Property. A Fabulous Floor Plan Built By Mason Homes In Lakeside Village. The Hummingbird Model Is Perfectly Designed With An Open Concept Living Area, Ideal For Entertaining And Master Bedroom On The Main Level. A Completely Finished Raised Lower Level Is Great For Overnight Guests With A Large Bedroom, Family Room And Full Bath. 9 Ceilings On The Main Floor, Upgraded Kitchen Cupboards, Walk-Out From Kitchen To The 2 Tiered Deck And Lots Of Natural Light. 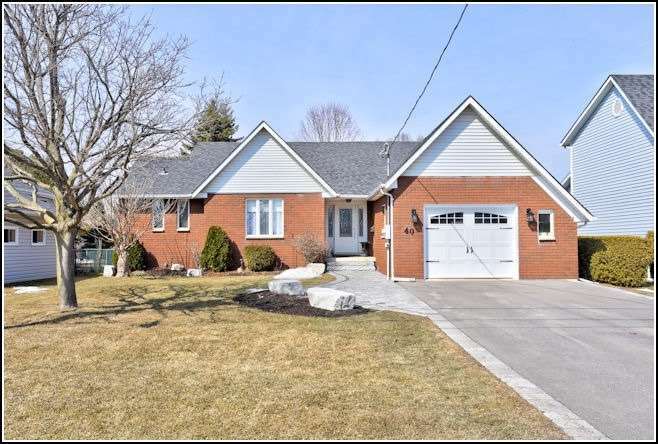 A Rare And Exquisite Offering On The Toronto Stars "Best Street In The 905" In The Heart Of Historic Port Hope, Just 1 Hour East Of Toronto. Custom Built Georgian Revival Featuring All Of The Charm & Character Of A Century Home But W/The Modern Efficiencies Of A New One. Spectacularly Spacious Boasting 4,336 Sqft Over 4 Levels. Gracious Centre Hall Floorplan, Grand Formal Rms, 5 Huge Bedrooms, Beautifully Appointed Baths, Towering Windows & Soaring Ceilings. 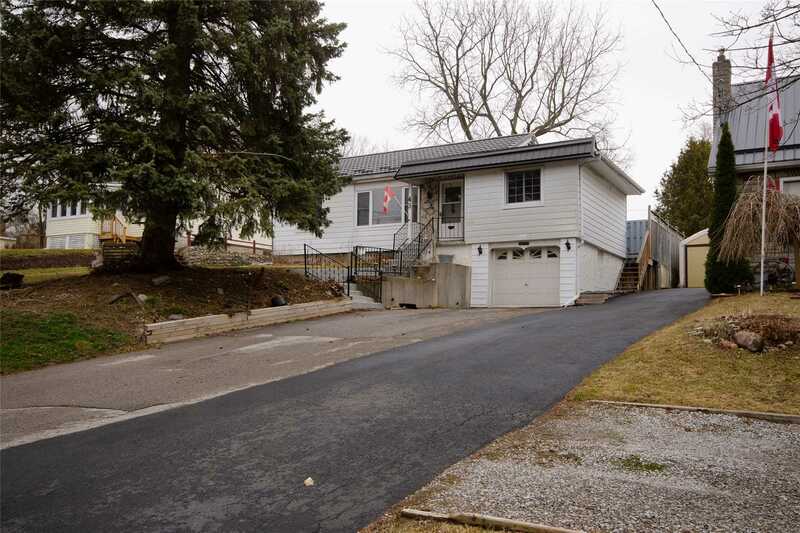 Nice 3 Bedroom, 2 Bathroom Home On A Large Lot In Mature Port Hope Neighbourhood Close To Downtown And Amenities. 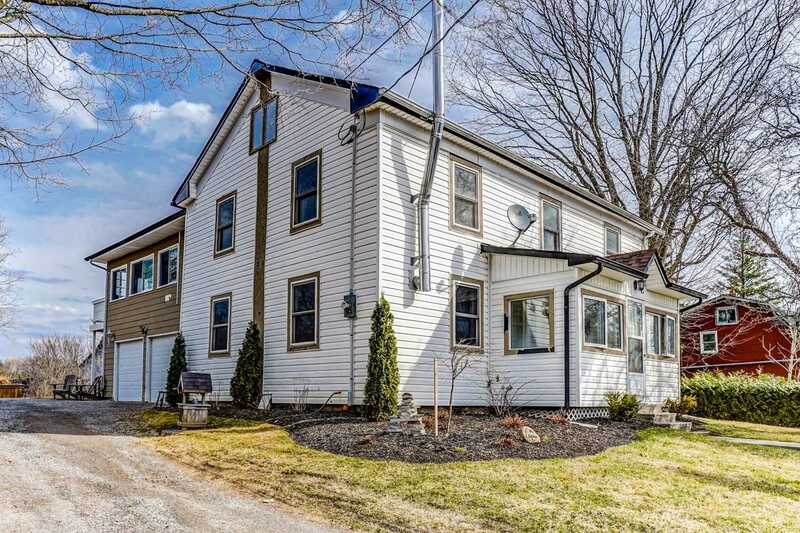 Features Include Large Eat-In Kitchen With Walkout To Deck, Wood Floors In Living Room And Family Room, Large Garage / Workshop With Woodstove. Home Has Had Full Energy Audit And Basement Has Been Insulated And Some Windows Replaced. All Measurements Are Approximate. 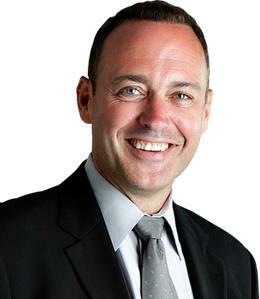 Parties To Acknowledge Port Hope Area Initiative.